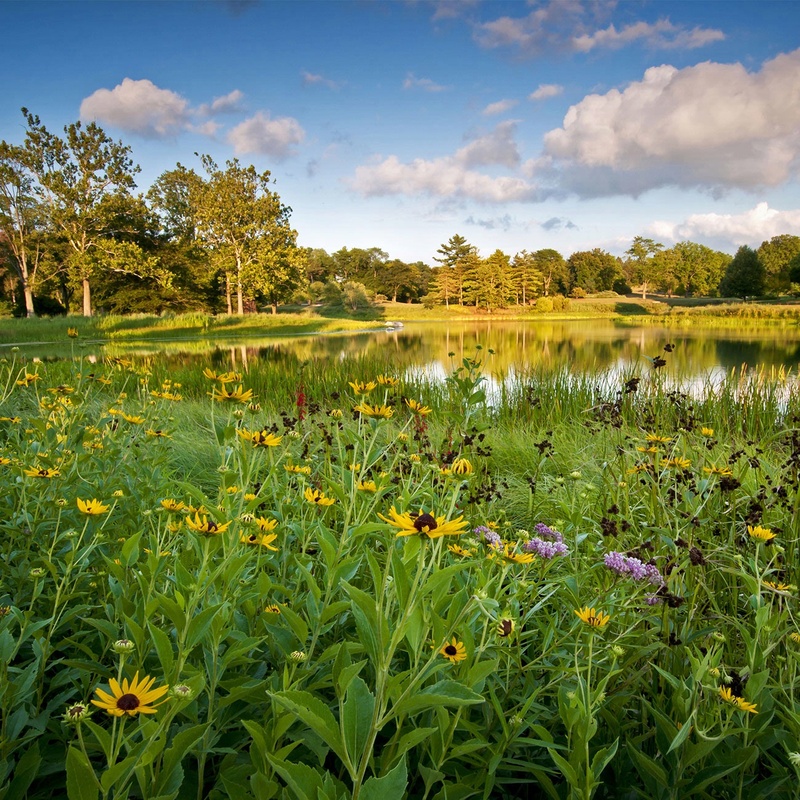 Located in Lisle (20-minutes south of Eaglewood Resort & Spa), this gorgeous 1,700-acre park is an outdoor oasis of woodlands, wetlands, prairies, lakes, and meadows. Opt to see it all on foot by way of the 16 miles of trails that crisscross through the park or via the Acorn Express, the property’s tram offering a guided one-hour tour. Not many people know that Frank Lloyd Wright lived just outside of Chicago while he was beginning his career. In fact, today, the Windy City is home to more examples of Wright’s designs than any other location in the world. These various tour options take visitors around Wright’s native city, to places such as his home and studio from 1889 to 1909, The Robie House, and Pedal Oak Park. Tucked behind a deli in Addison, this neighborhood bar may be small, but it’s home to big selection – offering roughly three times more beer than your typical bar. 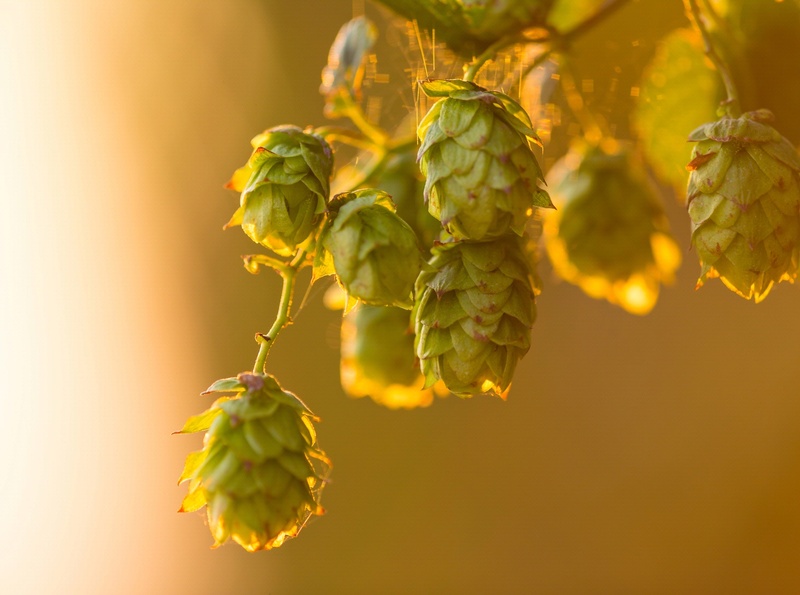 In addition to a wide variety of cans and bottles, a chalkboard outlines what’s currently on the rotating 20 taps and often features hard-to-find brews across the American craft beer scene. Games, cozy couches, and a fish tank add to the eclectic vibe. Located in what looks like a modern barn in the Schaumburg Town Center Plaza (another northwest suburb) is Illinois’s only Native American–owned and operated arts institution. Inside, multiple gallery areas and a semi-lofted second level give way to white walls adorned in stunning contemporary Native American art, from paintings and sketches to black-and-white photography and framed beadwork. 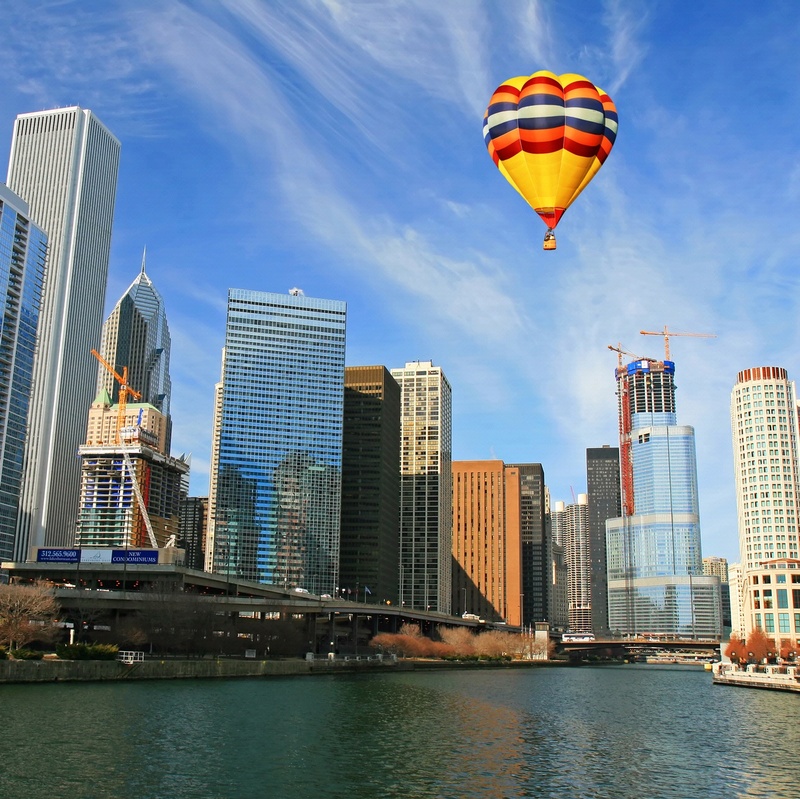 Chicago looks different from 1,354 feet up, especially when there’s nothing – well, nothing visually solid – beneath your feet. 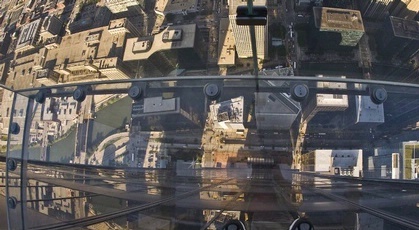 Located at the Skydeck of the tallest-in-the-nation Willis Tower, The Ledge is a glass-encased box that juts out more than four feet from the 103rd floor over the bustle of Wacker Drive below, affording a true bird’s-eye view of the Chicago River and the city’s metropolitan contours. And with durable 1,500-pound glass panels arranged according to novel engineering techniques, taking it all in is as safe as it is stunning. Learn how to swing gracefully between 23-foot-high platforms at TSNY's two-hour beginner-friendly class. The flexible lessons, taught by experts and designed to suit all levels of ability, are sure to satisfy your inner adrenaline junky. 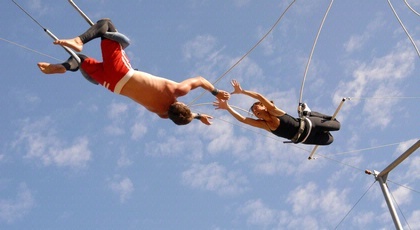 This class is open to anyone seeking an adrenaline rush or simply a few hours of thrilling fun. Forgot the lawn mower–powered go-karts of your youth. These European electric go-karts are high-performance machines, producing tremendous torque and horsepower, while also being easier to drive. 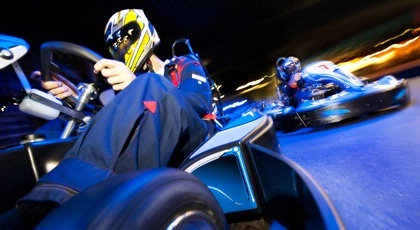 “Arrive & Drive” sessions at the Addison location last for roughly 10 minutes and allow you to race against the clock or friends. 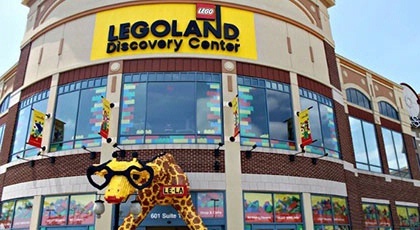 This family-friendly attraction boasts over 10 different play-and-build areas as well as the Merlin’s Apprentice and Kingdom Quest rides. After a few hours of building, check out the 4D Cinema that brings a regular 3D movie even further to life with wind, rain, and snow effects that throw you right into the action with the characters on screen.